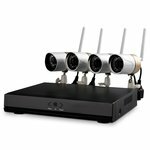 Built-in microphone and speaker, night visibility up to 10 m. Motion sensor, automatic data recording to FTP server. Wide view angle (150°). Dimensions: 17 × 17 mm, color: black. M12 thread. Image format: 1/3" or 1/4". 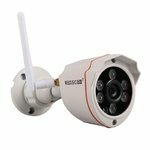 Night visibility up to 10 m. Motion sensor, automatic data recording to FTP server. 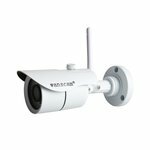 Night visibility up to 20 m. Motion sensor, automatic data recording to an SD card (up to 128 GB) or an FTP server. 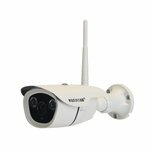 Night visibility up to 20 m. Motion sensor, automatic data recording to an SD card or an FTP server. 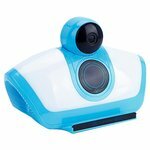 Built-in microphone and speaker, night visibility up to 10 m. Motion sensor, automatic data recording to micro-SD card (up to 64 GB). 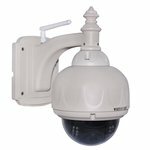 Night visibility up to 15 m. Motion sensor, automatic data recording to FTP server. 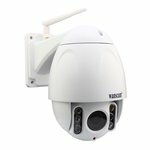 Night visibility up to 80 m. Motion sensor, automatic data recording to an SD card or an FTP server. 5× optical zoom. 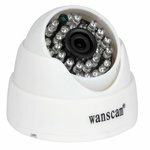 Designed for recording data from 16 IP cameras to a hard drive. HDMI and VGA inputs for monitor or TV connection. 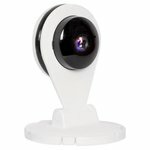 Built-in microphone and speaker, night visibility up to 10 m. Motion sensor, automatic data recording to micro-SD card. Compatible with RF 433 MHz alarm system devices. 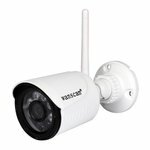 Night visibility up to 30 m. Motion sensor, automatic data recording to FTP server. 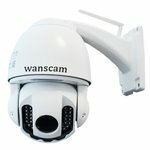 Designed for recording data from 8 IP cameras to a hard drive. HDMI and VGA inputs for monitor or TV connection. 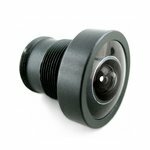 Night visibility up to 15 m. Motion sensor, automatic data recording to an SD card or an FTP server. 3× optical zoom. 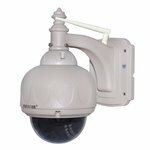 Night visibility up to 40 m. Motion sensor, automatic data recording to an FTP server. 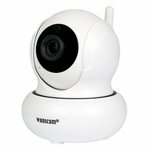 Night visibility up to 22 m. Motion sensor, automatic data recording to micro-SD card (up to 64 GB). Waterproof. 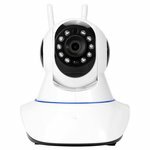 Built-in microphone and speaker, night visibility up to 10 m. Motion sensor, automatic data recording to an SD card or an FTP server. 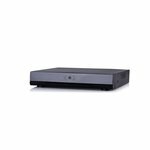 Network video recorder records data from IP cameras to a hard drive. 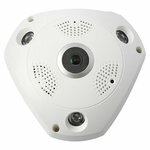 Camera night visibility up to 15 m, built-in motion sensor. 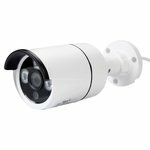 Night visibility up to 40 m. Motion sensor, automatic data recording to an FTP server. 3× optical zoom. Built-in microphone and speaker, night visibility up to 10 m, Bluetooth support. Data recording to an SD card.